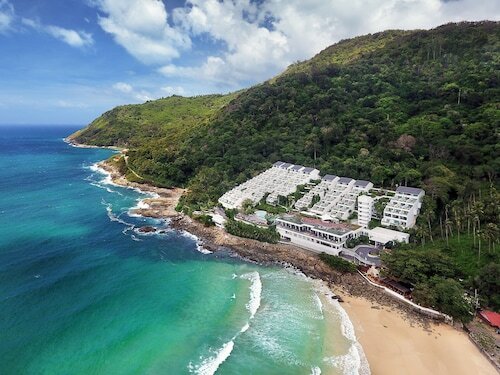 Situated by the sea, this spa hotel is 0.1 mi (0.1 km) from Nai Harn Beach, and within 3 mi (5 km) of Windmill Viewpoint and Promthep Cape. 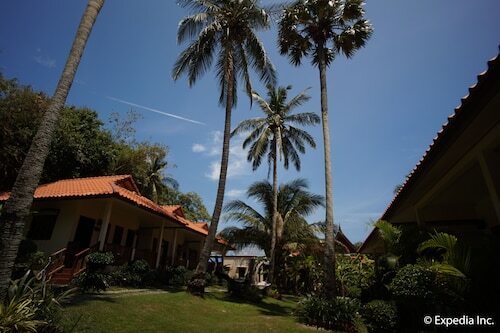 With direct access to the beach, this Rawai hotel is within 1 mi (2 km) of Yanui Beach, Rawai Beach and Promthep Cape. Nai Harn Beach and Chalong Bay are also within 3 miles (5 km). 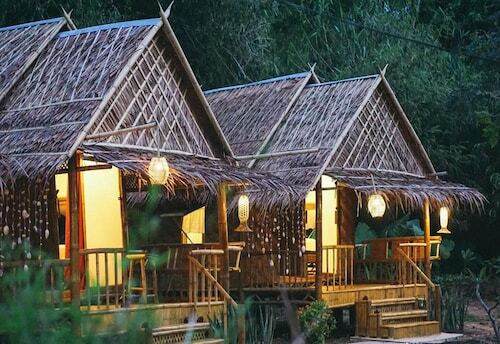 Situated near the beach, this hotel is within 1 mile (2 km) of Yanui Beach, Rawai Beach and Promthep Cape. Nai Harn Beach and Chalong Bay are also within 3 miles (5 km). 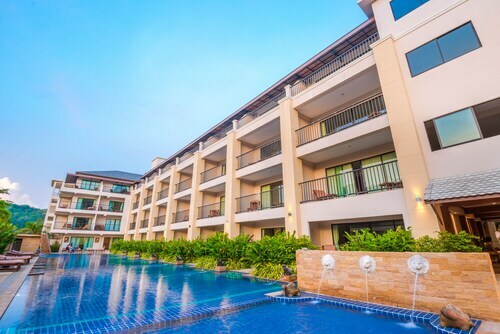 This family-friendly Rawai hotel is located by the ocean, within 1 mi (2 km) of Ao Sane Beach and Nai Harn Beach. Rawai Beach and Kata Noi Beach are also within 3 miles (5 km). 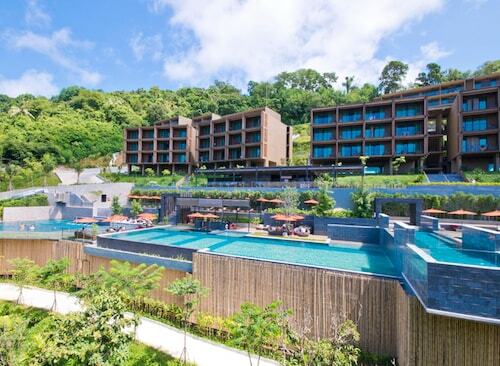 Situated near the beach, this hotel is within a 15-minute walk of Yanui Beach and Promthep Cape. Rawai Beach and Nai Harn Beach are also within 2 miles (3 km). 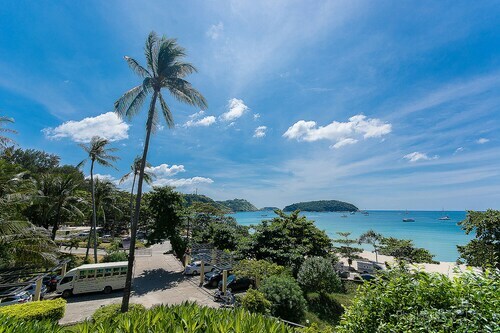 Located in Rawai, this beachfront hotel is next to a golf course and within 1 mi (2 km) of Ao Sane Beach and Nai Harn Beach. Rawai Beach and Chalong Bay are also within 3 miles (5 km). 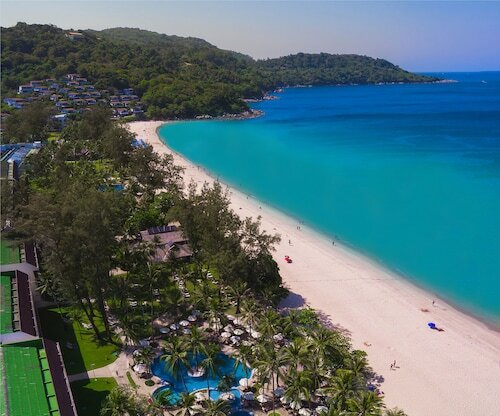 Nestled on the beach, this Karon hotel is within a 15-minute walk of Kata Noi Beach and Kata Beach. Karon Beach and Kata Porpeang Market are also within 3 miles (5 km). 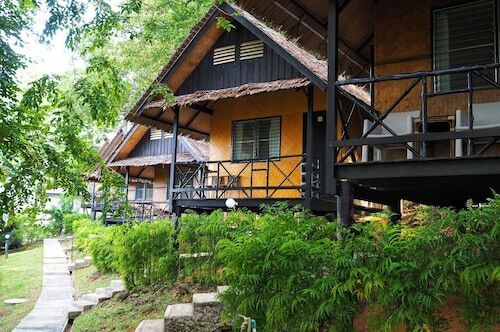 Situated near the beach, this hotel is within a 15-minute walk of Yanui Beach and Rawai Beach. Promthep Cape and Chalong Bay are also within 2 miles (3 km).